Extend your home with our beautiful uPVC conservatories installed throughout Southampton, Hampshire and surrounding areas. We offer a stunning range of conservatory designs so whether you are after a modern or tradition style, we have the perfect conservatory for you. Ms Interiors and Building Ltd is one of the leading conservatory companies in Southampton. We are able to create and build bespoke conservatories for your property which are exceptionally crafted to your unique specifications. Our professional installation teams can install conservatories in Southampton as well as the surrounding areas in Hampshire. Choose from a wide selection of conservatory styles and our expert designers will be able to advise you on the best options for your home. Why Choose Us For Conservatories in Southampton? What makes us different from other conservatory companies is that we provide a full conservatory design and build service. We do everything. 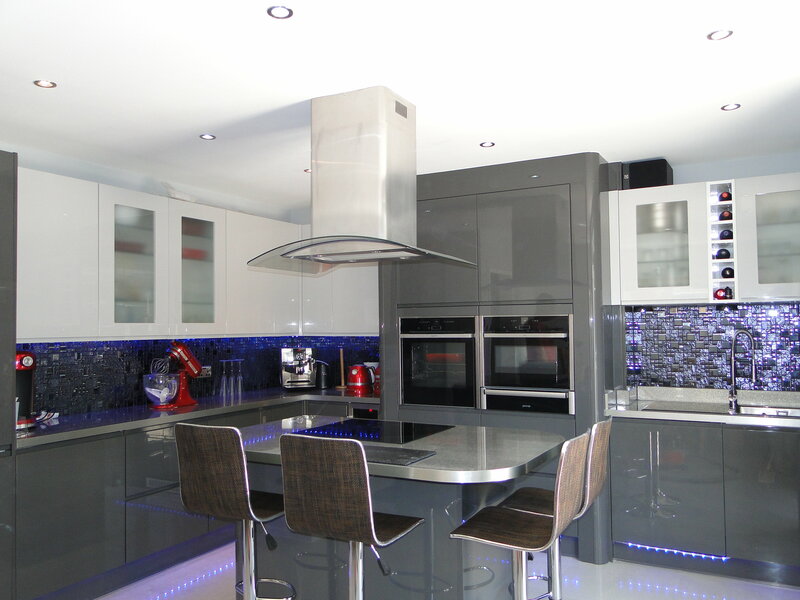 From base work to internal plastering, flooring, lighting, electrics and painting – we offer the complete works. Personalise your conservatory with our full conservatory design service. You can choose from a variety of colours and materials to complement your property so whether you want something subtle or something that makes a statement about your home we can achieve the perfect look. 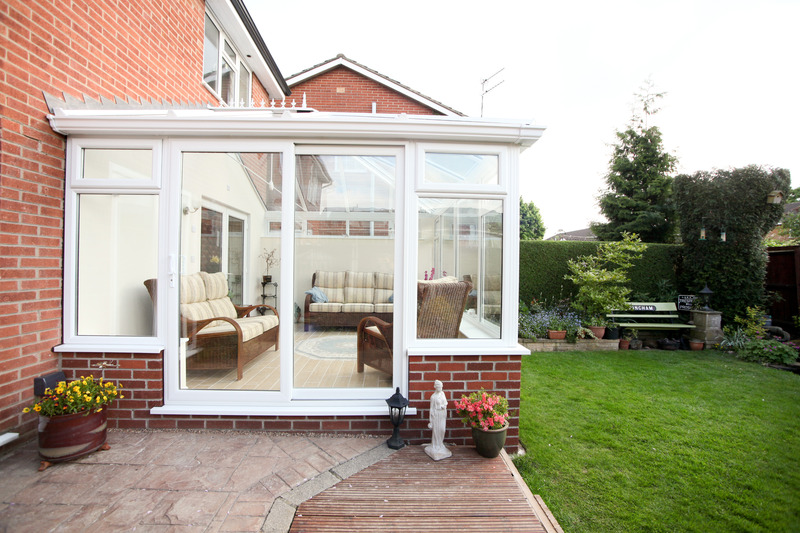 As home improvement specialists, we are experienced in a wide spectrum of conservatory services. You can trust us to deliver an exceptional job. 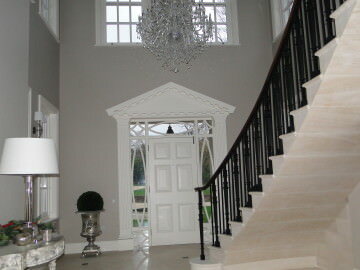 We are with you every step of the way, from initial design straight through to installation and painting and decorating. We will work with you to achieve the perfect build, one which not only matches your existing property’s style but one that stands out in value and style. No one wants a conservatory just bolted on the back of their property. MS Interiors and Building Ltd will help you enhance your property by building a conservatory which matches both property and lifestyle. Lean To conservatories are by far the most popular conservatory style since they lend themselves well to almost every style of property. They are an extremely useful and practical addition to homes since they can be used for a wide variety of purposes such as dining, washing, children’s play room, extension to a kitchen / dining room or simply as a utility area. The traditional elegance of the Victorian conservatory style makes it a great option for period properties. 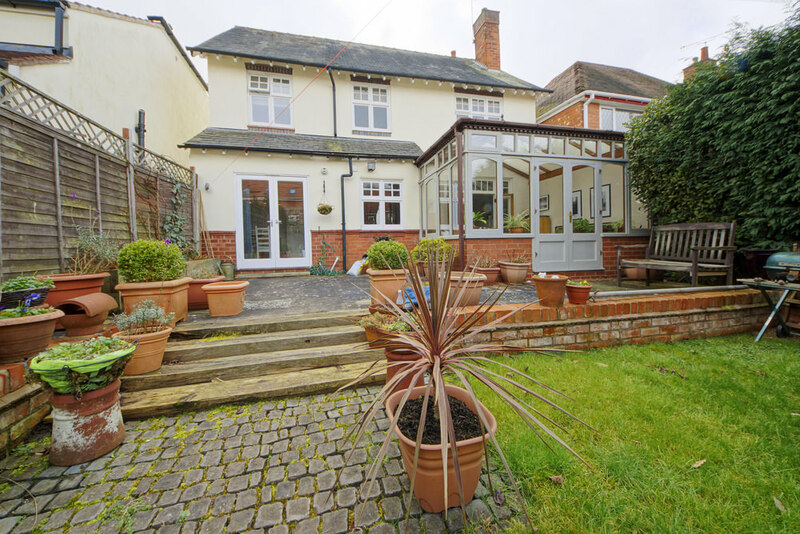 However, this conservatory style can be extended to a wide range of property types which makes it hugely versatile. Beautiful finials along the roof line are offset by soft and rounded facets. This unique shape not only gives an exceptional view to your garden but the curved bay pf the Victorian also creates welcoming space both inside and out. The Edwardian conservatory is a style which like the Victorian, is classic and traditional in nature. The only difference being it’s rectangular structure which provides a generous amount of floor space which can be used as a dining room, living room or even a home office. The spacious interior is particularly attractive to home owners looking to make the most out of all available space and offers the perfect setting for stylish furniture suites. Gable conservatories or gable-ended conservatories as they are also often called, feature a high angled roof design. This impressive design amplifies light and space and creates a bold, focal statement with its touch of sophistication and grandeur. 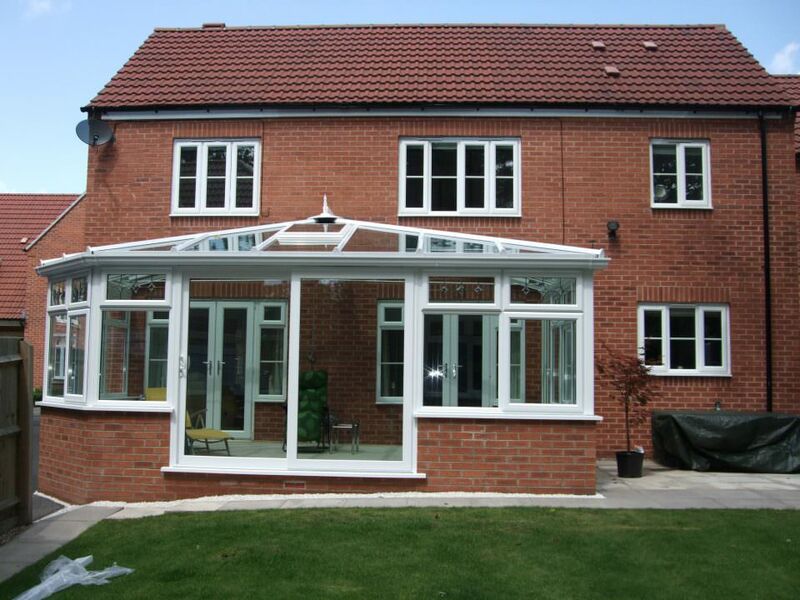 These conservatories are a fantastic option if you have a large home and garden. 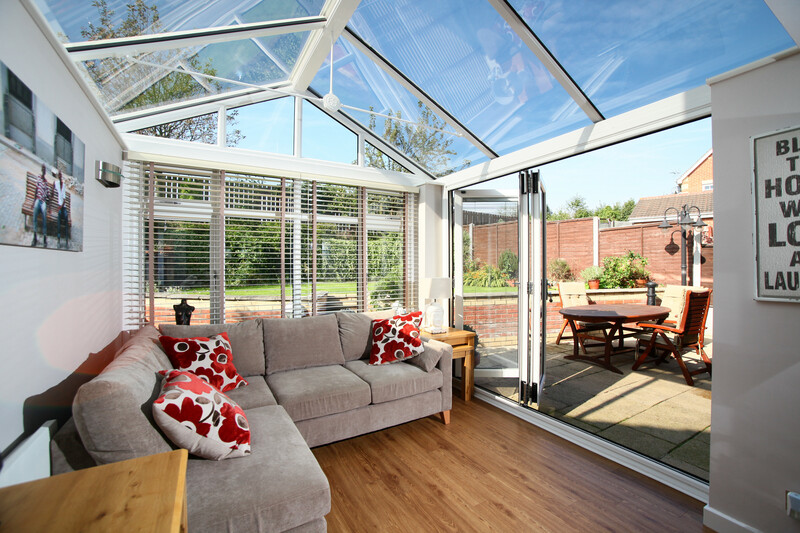 This timeless conservatory can also incorporate detail such as an image of a ‘rising sun’ which creates a stylish and charming effect. The T-shape conservatory style is a combination of designs that culminate in a central projection that can either be Victorian or Georgian in design. T-shaped conservatories provide an expansive floor space and impressive structure which give you an endless amount of options when it comes to using that conservatory. When it comes to custom conservatories or bespoke conservatories MS Interiors and Building Ltd can work to your individual specifications to produce a spectacular design. 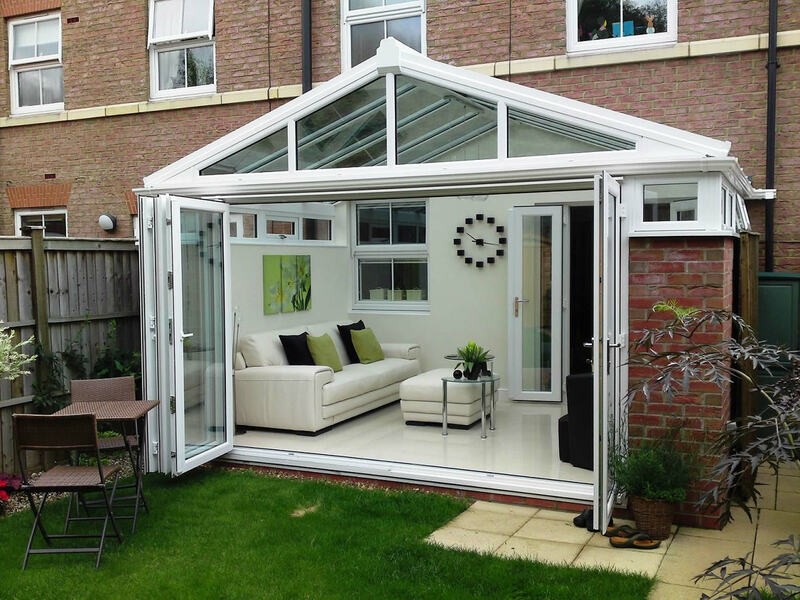 Our conservatory experts will listen to your requirements and offer the ideal solution for your home. We are extremely proud of our quality of work as well as the customer recommendations we receive. In fact, much of our work comes from customer referrals. 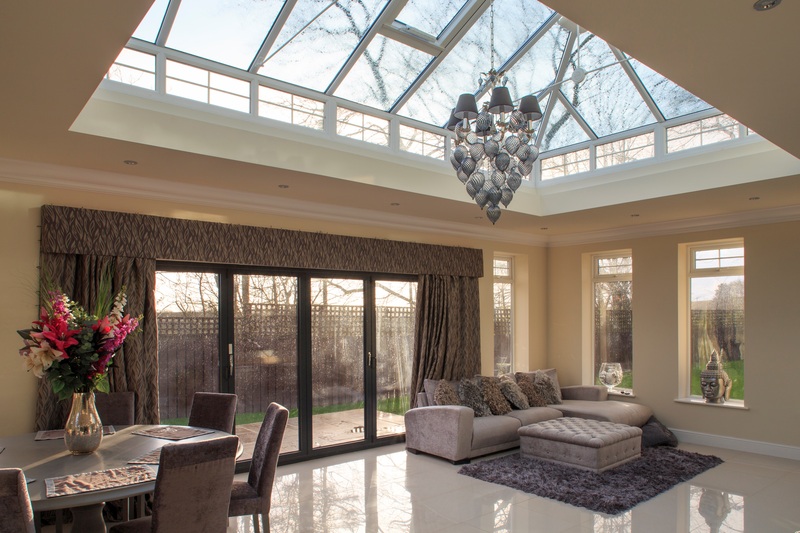 If you decide to choose us for your conservatory design and build then you can be assured of a beautiful, long lasting and efficient extension to your home. 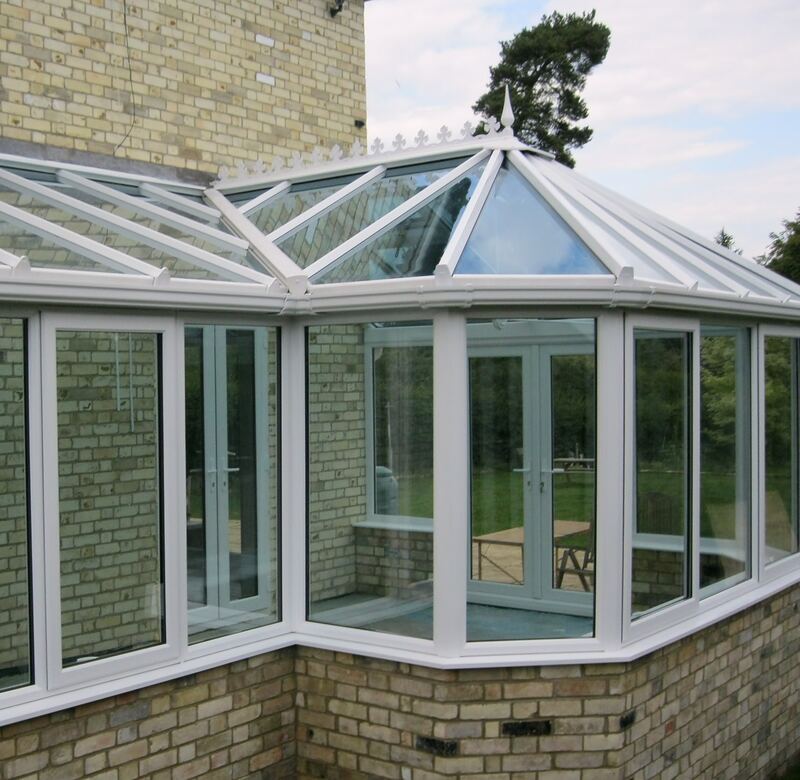 All our conservatories in Southampton are fully designed, built and maintained to the highest classifications. We work to British Safety Standards and Regulations as well as using high-end materials for your conservatory. 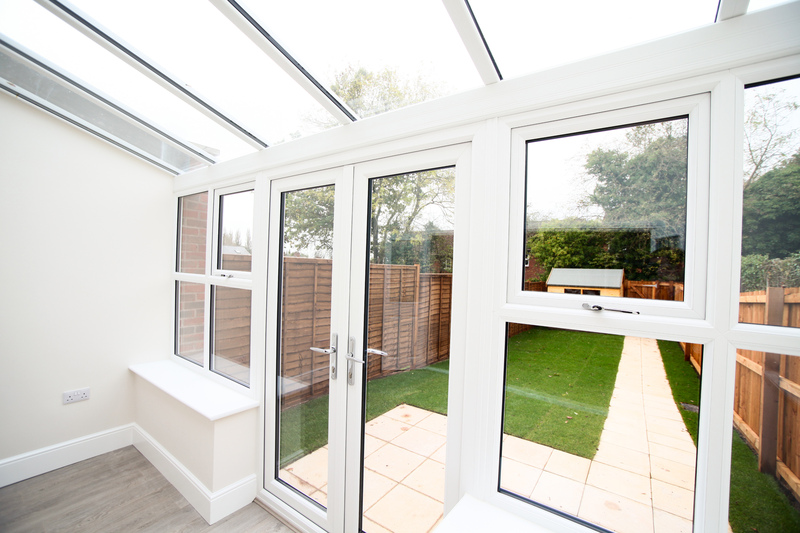 We also provide energy efficient double glazing and exceptional windows and doors for your conservatory so get in touch with our experts today. Our team are waiting for your call.